Wash the apples, peel and cut into eight equal slices. Unwrap the crescent roll and separate the triangles. 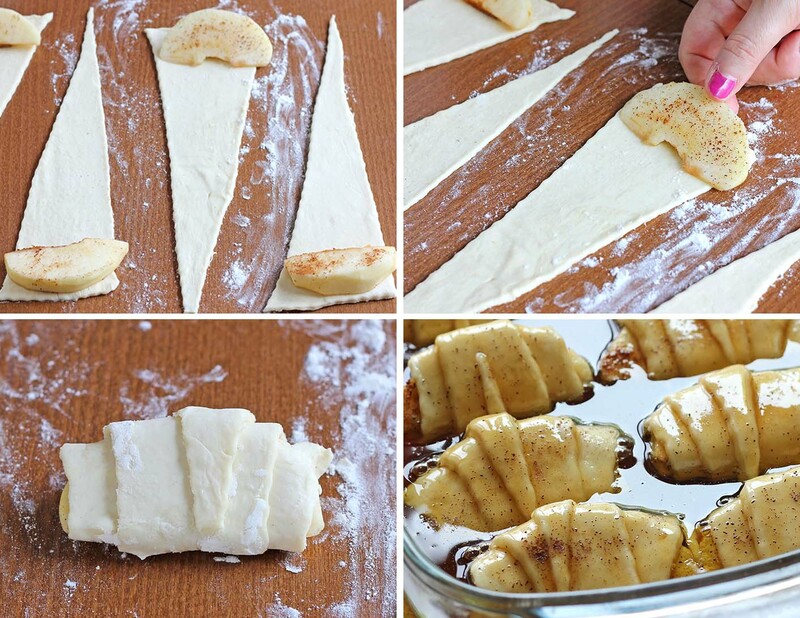 Place a piece of apple on each triangle of dough (on a wider side) and roll it in a croissant. Butter a 13 x 9-inch baking dish. 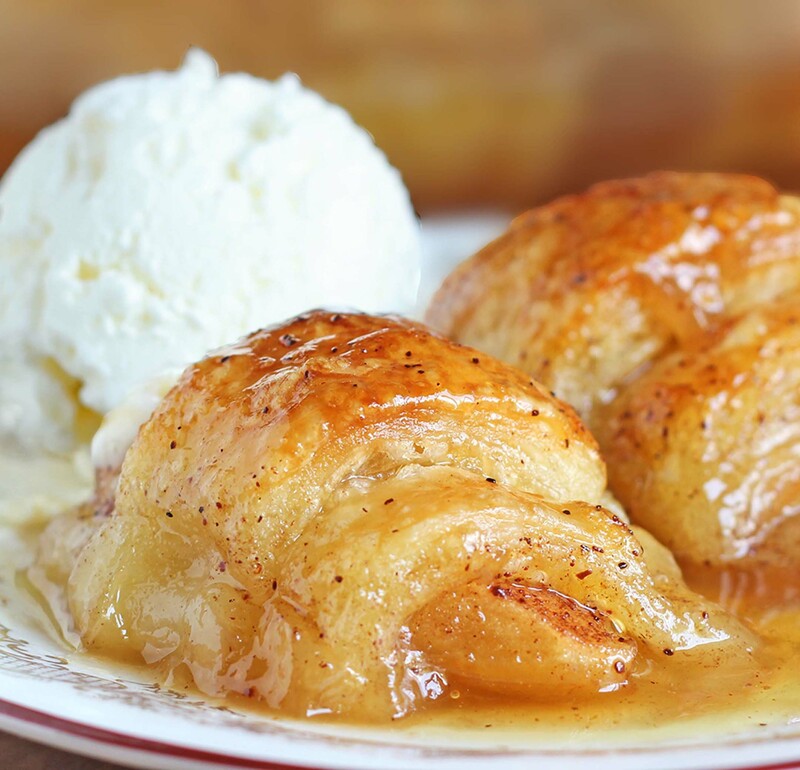 In a separate bowl, combine the butter, cinnamon, sugar and vanilla, mix until you get a liquid mixture without lumps and pour over the rolls. 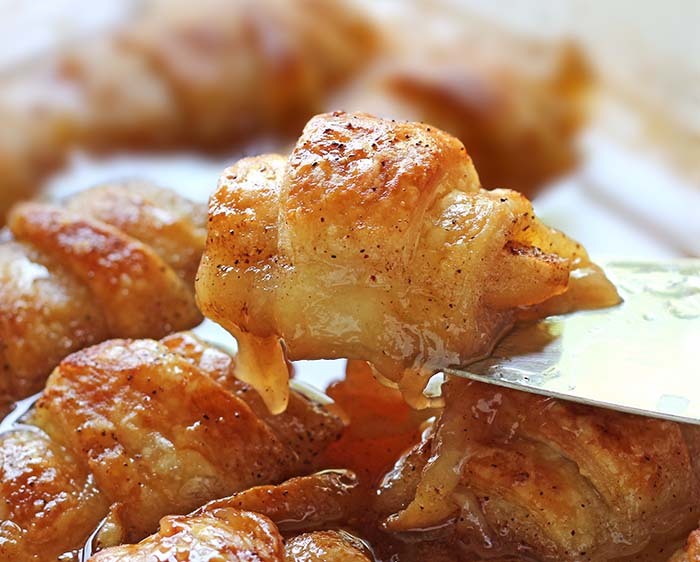 Pour soda (7up or Mountain Dew) between rolls (but not over) and bake for 35-45 minutes, or until they become golden brown. Additionally, a few minutes later, mine story ends as the last dumplings was gone, my housemates said the dessert was nice and that’s the most important thing – we enjoyed the little things and made a completely normal day better by this fine dessert. Hopefully, I managed to take a couple of shots to show you. Can’t wait until I can try this. Could you use filling Apples? How does one pour the mixture of butter, cinnamon and vanilla? Should the butter be melted to do so? Love the recipe. Hi Jane,yes the mixture was melted and pour over the rolls. You can leave the butter in a stick form!! I had these several years ago, they are outstanding. 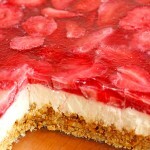 Finally found the recipe and cant wait to make them. Recipe didn’t mention melting the butter when mixing it with the spices, but I’m sure that was just an oversight. 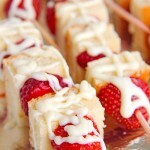 Can’t wait to make these!! Is the soda required and if so, can you substitute something in its place? I have an allergic reaction to soda. Hi,Annie,you can use carbonated water instead of soda. what does the soda do? 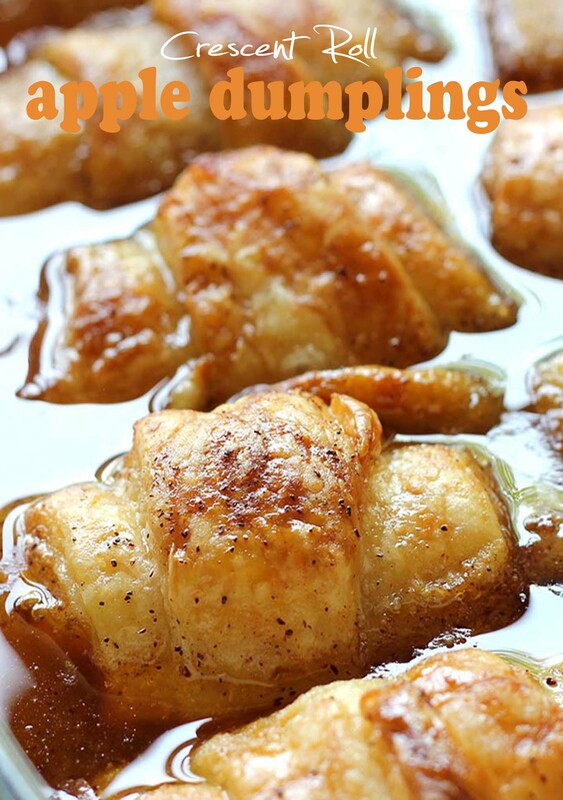 Crescent Roll Apple Dumplings are delicious and easy! 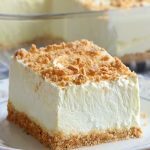 Great fall dessert! O I can’t wait to fix this. 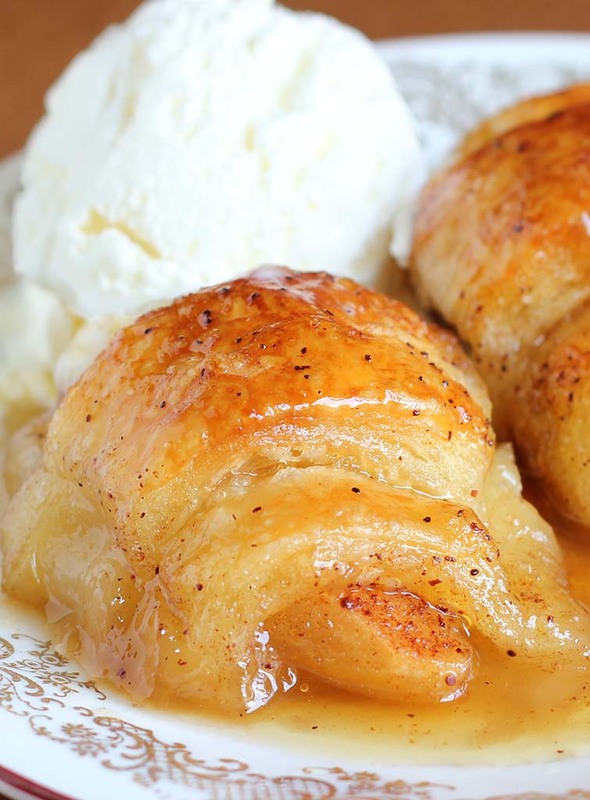 do you sprinkle a little cinnamon or brown sugar on the apples before you roll them? Looks & sounds yummy. Will try it out. My daughter made these while visiting her and they were outstanding. Thank you for sharing. So, I made these and they were delicious! I’m making them again for some guest and when I made them, they came out almost looking burnt. Should I cover with foil or what do you suggest? It is just an esthetic reason that I ask. Can I construct the dumplings earlier in the day and then pour the liquids over at the last minute before baking? Trying to do as much ahead of time as possible for Thanksgiving. my daughter made these for thanksgiving, they are delicious!! 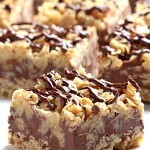 I made these as one the desserts for Thanksgiving and it was AMAZING! Severa similar recipes call for orange juice in place of the 7UP or MDew. I am going to try with OJ. Can’t wait to try this!